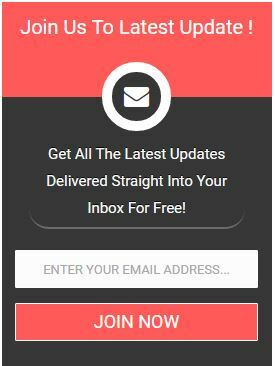 मन लेते है आप एक Hosting Company है और आपके पास बहुत से customer के Emails address है। आप अपने customers को कोई नई offers, hosting बारे नई update देना हो। या फिर आपके company में कुछ नई feature add हुई है। तो आप एक ही बार में बहुत से customer को इखट्टा ईमेल send करदेतें है इसी को email marketing कहते है। जिससे की आपको कोई ज्यादा परेशानी का सामना न करते हुए एक ही click में सभी customer को आपके updates के बारे में पता चल जाता है और आपको email से traffic भी मिल जाती है । ठीक इसी तरह online shopping की company भी अपना मार्केटिंग करती है। flipkart, snapdeal, amazon, ebay etc..
@Aman aap apne youtube ke videos ki bhi email marketing kr skte hai. aap mailchimp ka use kare. yadi aap youtube ko newly use kar rahe hai to recommended karunga mailchimp best hai . 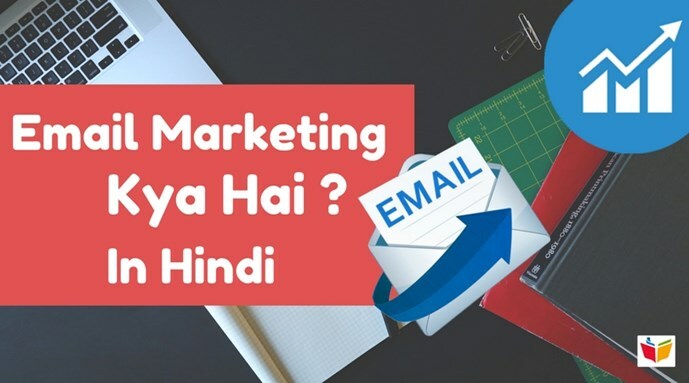 email marketing se bhi aap apna youtube channel ko promote kar skte hai. hamene ek mailchimp ke upar bhi post dala hai aap use padhe . and social media me jyada se jyada apne videos ke link share karen. Thanks sir it very important for blogging.